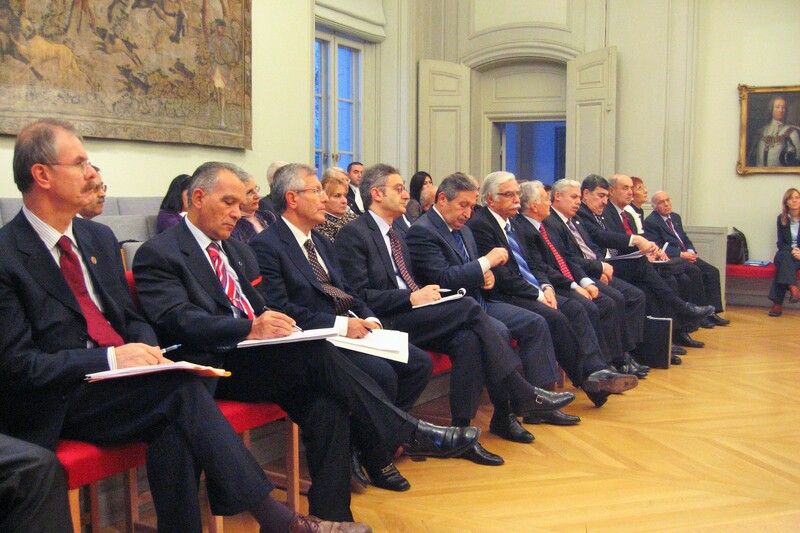 The seminar for the members of the Court of Cassation was held between 15-18 November 2008 in Istanbul within the framework of the Project Strengthening Respect for Human Rights of Women in Turkey, conducted by Istanbul Bilgi University Human Rights Law Research Center and supported by Raoul Wallenberg Institute of Human Rights and Humanitarian Law and Swedish International Development Cooperation Agency. The seminar was a combination of the seminar on the general principles of non-discrimination and the seminar on women’s human rights. The then president of the Court of Cassation Hasan Gerçeker also attended the seminar together with 24 members from the chambers of the Court of Cassation who deal with cases on violations of women’s human rights. Prof. Uğur Alacakaptan, Prof. Turgut Tarhanlı, Assoc. Prof. Kübra Doğan Yenisey and Assist. Prof. Murat İnceoğlu from the Faculty of Law of Istanbul Bilgi University, Assoc. Prof. Bertil Emrah Oder from the Faculty of Law of Koç University, Assoc. Prof. Türkan Sancar from the Faculty of Law of Ankara University and Dr. Zerrin Oglagu from Istanbul University Trauma Center participated in the seminar as local experts. The international experts were Matthew Craven from the Faculty of Law and Social Sciences of the University of London and Miriam Estrada Castillo from the United Nations. 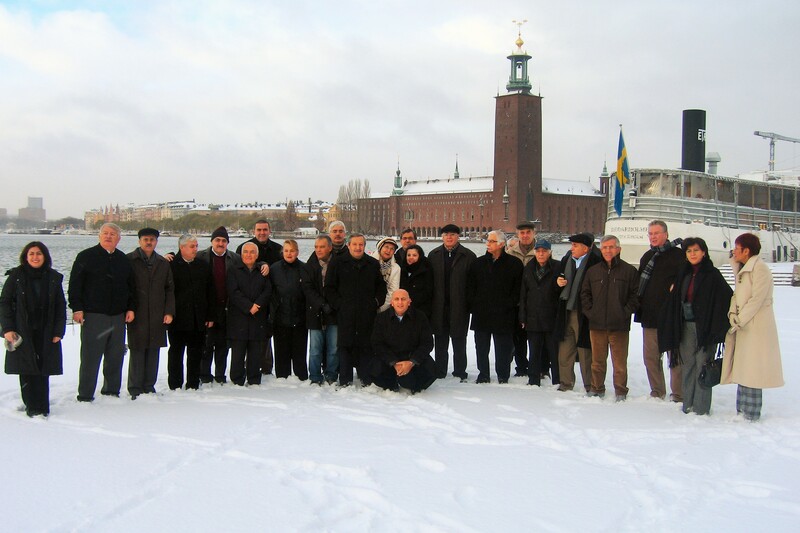 After the seminar in Istanbul, a study visit to Sweden was organized between 19-23 November 2008. 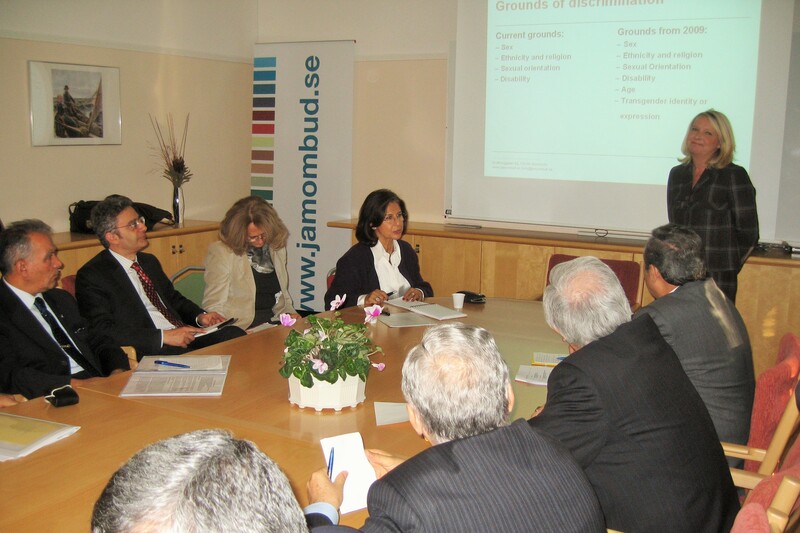 The judges visited several institutions in Stockholm and received information about the structure of the Swedish judiciary system, the overview of Swedish governmental bodies in charge of anti-discrimination matters, Swedish anti-discrimination law and selected case law.